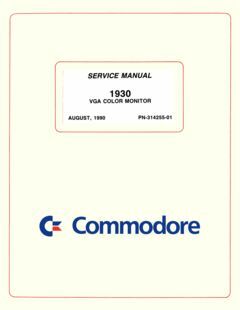 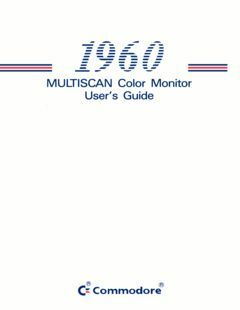 Commodore 1960 MULTISCAN Color Monitor User’s Guide, thanks to Christian Lyng. 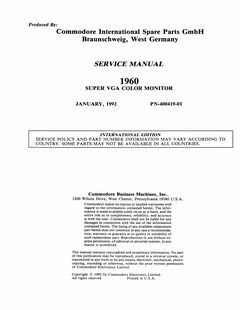 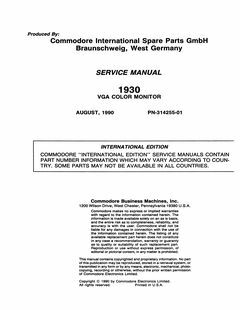 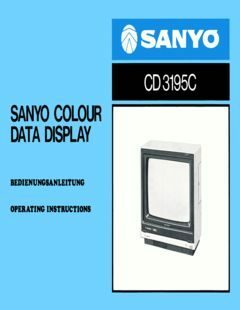 Added Service Manual 1960 Super VGA Color Monitor, thanks to Ove Mejlgaard. 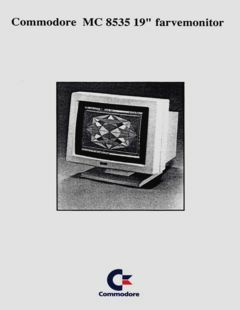 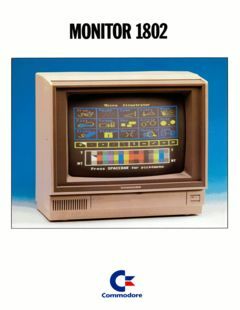 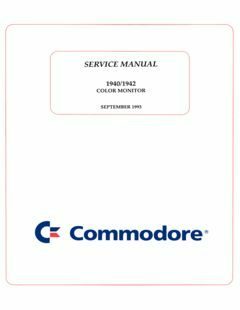 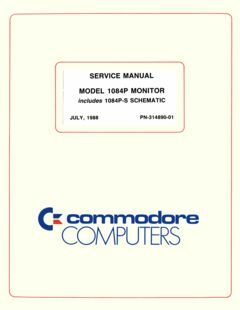 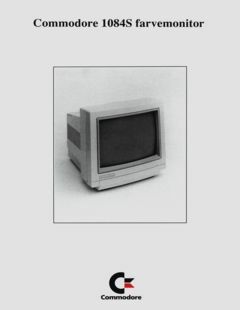 Added ‘Commodore 1084S farvemonitor brochure (Danish)’ with thanks to Ove Mejlgaard.